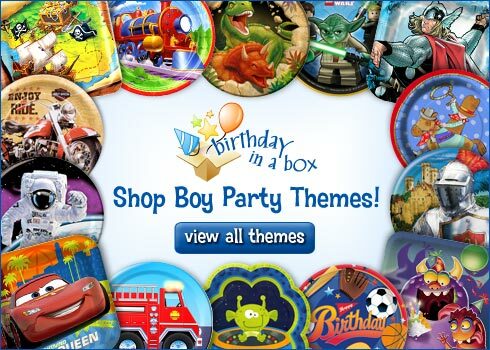 Birthday parties for kids should be happy celebrations, full of fun and excitement. 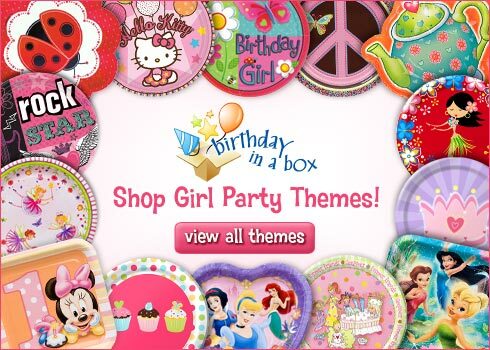 The key to success lies in keeping the party centered around the birthday boy or girl and the chosen theme. The theme is such an important part of a kids birthday party, because it serves as the main inspiration for all the other decisions. 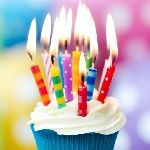 Birthdays are really important to children, so we hope you find party ideas here that will turn into happy memories. 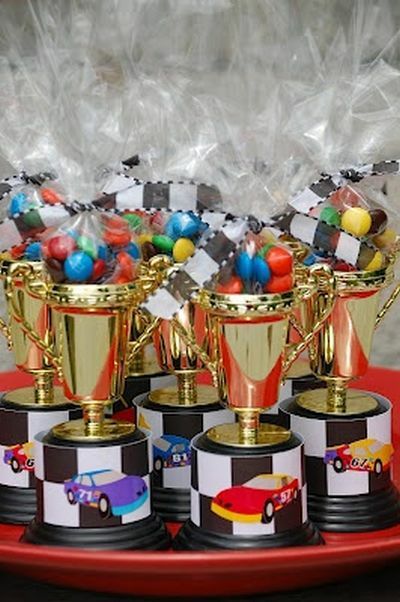 Kids are naturally drawn to games, decorations, cakes, and party favors, so make sure each detail is true to the theme. Fill your party to the brim with design elements of their favorite character or fantasy. 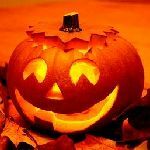 suggestions to help in the party planning. Team up with Lightning and Mater for a winning party combination. We've captured the thrill of preparing for race day from start to finish. 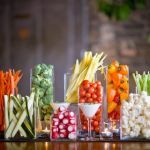 There are scores of pictures of unbelievably creative party ideas from the jaw dropping main event to how to wrap the gifts in a revved up way. Let's take some practice laps together, we want you celebrating in the Winner's Circle when the party's over. Make one stop here for Disney Cars birthday party. Everything about an Elmo birthday party should be full of enthusiasm and birthday cheer. 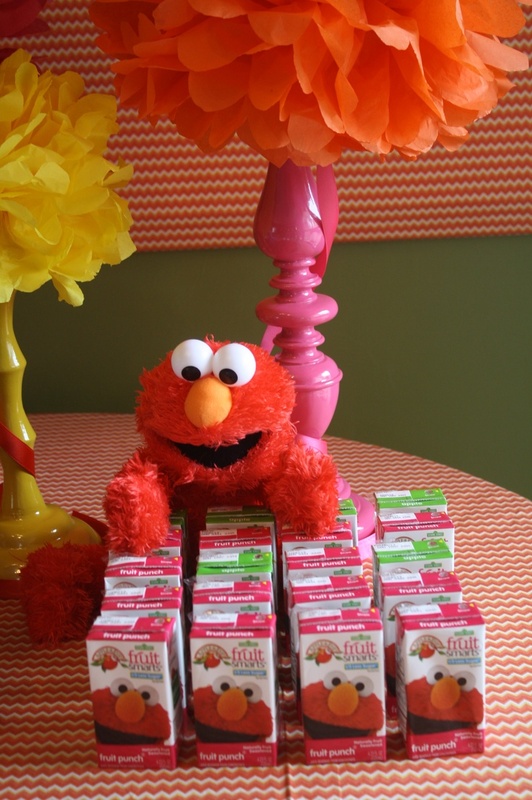 Here you will find inspiring ways to keep this lovable red character noticeably in attendance. Make one stop here for Elmo birthday parties. Old Mac Donald had a farm and you can too--a farm party that is. Birthday parties for kids are most often centered around a child's favorite fascination. When that adoration is directed at animals, a down on the farm birthday party is the perfect solution. 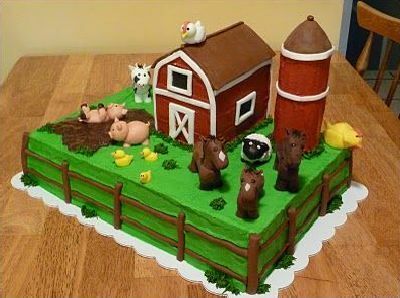 With a pig here, and a cow there, here a chick, there a horse, everywhere barnyard birthday party ideas. 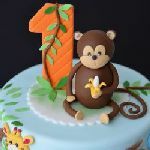 Make one stop here for farm birthday party ideas. Plow through these tractor and farm inspired birthday party ideas. 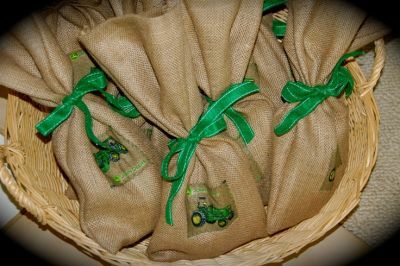 It's all in John Deere green from the decorations to the party favors. If you're preparing to harvest a party for little folks that were born to farm, let us give you a hand. Nothing runs like a John Deere birthday party and we can prove it. Make one stop here for John Deere parties. Bring the Disney magic to your celebration with a classic theme that never goes out of style. 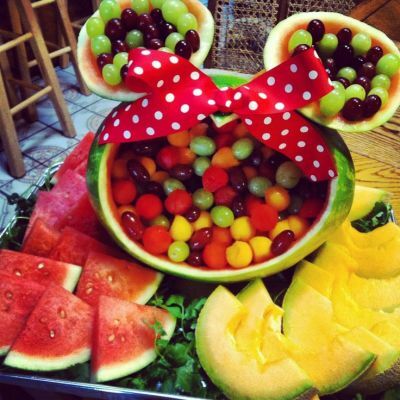 Party with Mickey and the whole clubhouse gang with these party ideas featuring everyone's favorite mouse. Browse through our favorite photos and create a party plan of fun at the Mickey Mouse clubhouse. Come inside, it's fun inside. Make one stop here for Mickey Mouse parties. Chart a course to a pirate birthday party surrounded by treats and treasure. Pirating is risky work, so go for the gold and consider some of these clues for a thrilling pirate party. 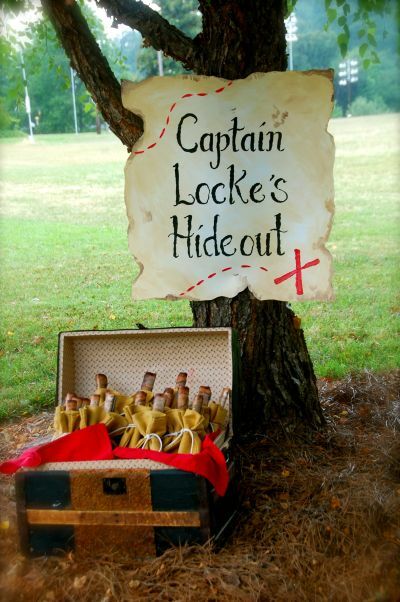 Make one stop here for pirate party ideas.